The 12de Huis is an organisation in Groningen that cares for and supports homeless people and people with addictions. It offers a warm and safe daytime retreat with activities, advice, help, warm food and shelter. 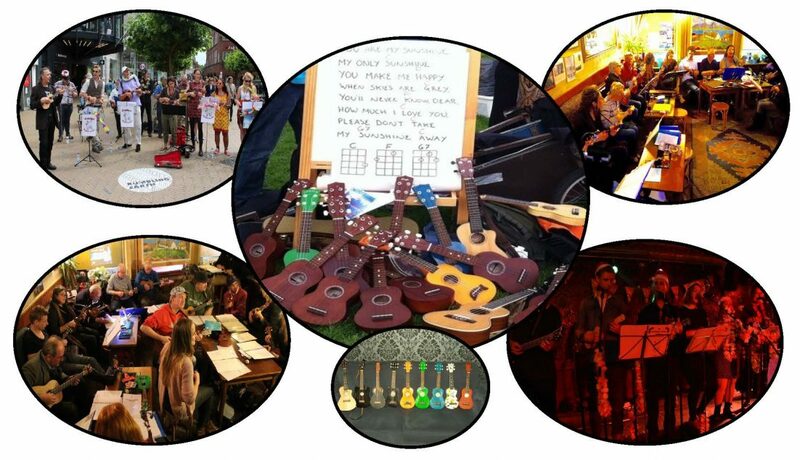 The Groningen Ukulele Society where invited for a second year to bring some christmas cheer and entertainment to the cients of the 12de huis in the form of a concert during their Christmas celebrations….